Paying insurance on your vehicle is not something that you look forward to. However, if you do ever need it, you will be glad that you went with the right company and coverage. In this list, we detail 25 excellent car insurance companies. Some of the companies on this list score high in customer service, while others score high when it comes to rates and claims speed. Regardless of what you are looking for, take a look through this list. There is a good chance that you will be able to find the perfect car insurance company for your needs. While no one wants to have to use his or her car insurance, it is always better to be safe than sorry. So make sure you have the coverage you need! Check out our list of the best health insurance companies for even more insurance needs. State Farm consistently scores high in customer service and claims handling. It is also One of the largest car insurance companies in the nation. Getting a hold of an agent is a cinch too, with State Farm’s mobile app. If you value personal care and attention, State Farm is a solid insurance choice. With an excellent agent network, Allstate scores high in the personal service department. Plenty of online tools and resources add to Allstate’s appeal as well. Those looking for a variety of car insurance options and resources should check out Allstate. A Fortune 500 company, Liberty Mutual is known for its one year newer policy in regards to totaled cars. And, as one of the biggest car insurance companies in the US, you can easily reach an agent. For financial security, Liberty Mutual is tough to beat. AAA has long been known for its roadside assistance, but AAA also offers car insurance. A number of upgrades are also available through AAA as well. These include new vehicle replacement and rental car usage with no time limits while your car is in the garage for repairs. For lots of nice little perks, check out AAA. Direct Auto promises to, “get you the coverage you need, the services you want, the respect that you want, regardless of your driving history.” Direct Auto has over 400 store locations nationwide. So if you enjoy sitting down and talking with someone in person, you will most likely have the opportunity to do so with Direct Auto. With flexible options and excellent service, Direct Auto is a great option. With over 85 years of service, Nationwide Car Insurance strives to put the customer first. High ratings from customers and other agencies, back up this commitment. Nationwide also offers a variety of great coverage features as well. Features like accident forgiveness, standard and optional coverage, and auto insurance discounts all come with Nationwide Insurance. With great customer service and excellent coverage, Nationwide shows why they are a choice for many. Sometimes it can be overwhelming when trying to figure out the right car insurance for you. That is why American Family Car Insurance is going to provide you with an agent. This agent is going to be dedicated to supporting you and any questions that you may have. With over 90 years of experience, you can trust that American Family knows what they are doing. They also offer their MyAmFam App that will allow you to do your own research as well if that is more your style. 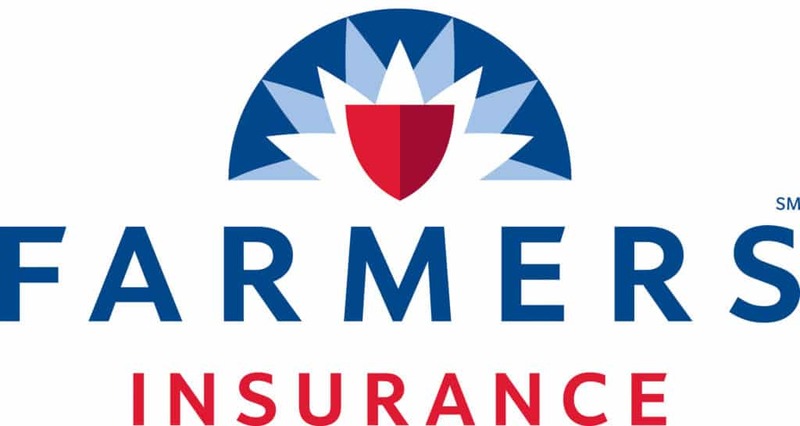 If you are looking for a car insurance company that goes above and beyond, Farmers Insurance may be the choice for you. Their coverage also comes with 85 years of service history. Farmers’ plans give you control, provide convenience, save you money, and come with 24/7 service. They also offer accident forgiveness, incident forgiveness, and a Farmers rideshare plan. With all these great features, it is easy to see why Farmers is one of the best car insurance companies out there. Safeco Car Insurance is going to be able to build you an auto insurance plan based on your personal needs. With customized plans, you will be able to get exactly what you need. Also, with price saver options based on make, model, car safety features, and annual mileage, you will be able to save as well. They also offer the ability to talk to an expert agent one on one for those who like a human touch. The goal of car insurance is to get excellent quality insurance at a reasonable price. Mercury Car Insurance believes that they can provide that for anyone that wants it. With over 50 years of service and millions of customers served, they have the numbers to help back up this claim. So talk to one of their experts or shop online, and find exactly what you need. One of the oldest insurance companies on this list, MetLife opened its doors for business in 1968. They offer more than just car insurance as well. So not only do they provide outstanding car insurance options, but you also have the ability to bundle. This can mean even bigger savings. With significant savings, quality coverage, and convenience, MetLife could be right for you. Travelers Car Insurance offers a variety of types of insurance coverage choices. These options will make it easier to find the coverage that best fits your needs and your budget. They offer savings for bundling insurance, a multi-car discount, a safe driver discount, and more. So if you fall into a few of these different categories, you could be racking in the savings. If budget is a primary concern of yours, then Titan Car Insurance may be the choice for you. Along with offering affordable insurance, they also provide customer service that can be counted on. Titan is affiliated with Nationwide as well, so you can trust the backing of a larger company. For insurance that costs as little as $1 a day, you may want to give Titan Car Insurance a look. Auto-Owners Insurance is one of the nation’s largest car insurance companies. They provide coverage to nearly 3 million policyholders. They also have an A++ rating and are a part of the Fortune 500 club. All this to say that their numbers speak for themselves when it comes to car insurance. Their plans highlight features like road trouble service, new car replacement, and rental car coverage. Auto-Owners Insurance members are able to feel safe with their insurance coverage. Started by Henry Hirt and Oliver Crawford in 1924. Erie Car Insurance is now a Fortune 500 company that serves over 5 million policyholders. Erie Car Insurance offers in-depth insurance resources and information on their site. They also allow you to speak to a licensed professional as well. These agents will be able to help you find the exact car insurance coverage that you need. They also offer an “Erie Rate Lock” that will make sure your insurance coverage doesn’t rise over time. With a number of discounts available to customers, Progressive scores high in affordability. Progressive also offers a Snapshot tool that monitors driving habits and rewards safe drivers. If you are a good driver and are looking for a good car insurance deal, Progressive is worth checking out. Featuring that lovable green gecko, GEICO is also a quality car insurance company. As a part of Berkshire Hathaway Company, GEICO also has a solid financial background. GEICO is a great option for drivers of all ages and is worth looking at when choosing your next car insurance plan. Esurance is going to provide excellent car insurance without the extra fluff. They will be able to cut out a lot of the middleman, which will help to save you money. Esurance is also owned by Allstate. So with a big company backing, you will better be able to trust what Esurance offers. With an assortment of policy options and benefits, The Hartford is a solid choice when it comes to finding the right car insurance. Members also rank the company high in value, making The Hartford an excellent option for those looking for a reasonable price. Amica is a good option for those who value customer service. It is consistently rated as one of the best car insurance companies for customer satisfaction. And, as one of the oldest mutual insurers of cars in the US, Amica has a long history of satisfied customers. Only listed as a bonus because of the requirement of having to either have served in the military or be a family member to someone who served. 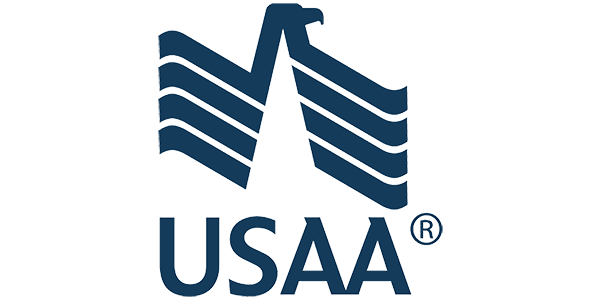 The USAA, or the United Services Automobile Association, is a great option when it comes to car insurance. USAA is highly rated for claims handling, value, and financial stability. So if you qualify, the USAA should be high on your list of potential car insurance providers. You never want to be in a car accident, but unfortunately, that is how life goes sometimes. When this happens, you don’t want to be wondering if you have the right car insurance or not. That is why we wanted to create this list of the best car insurance companies. 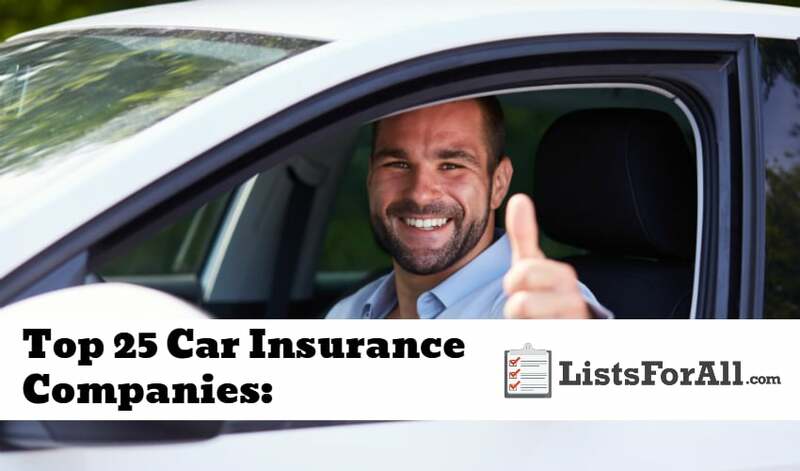 This list is going to provide you with car insurance companies that take care of their customers. If you use one of these car insurance companies, we would love to hear your feedback in the comments below.